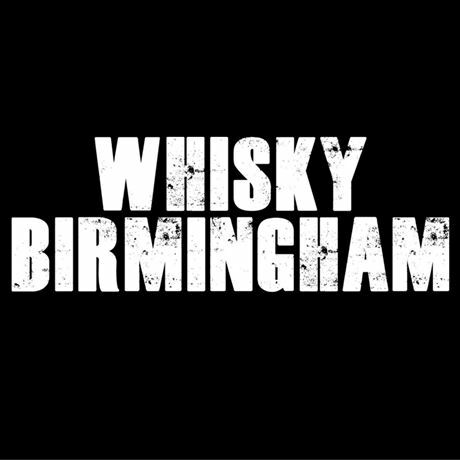 Whisky Birmingham 2018 will go on sale Sunday 1 October at 12pm. Whisky Birmingham, the city's flagship whisky festival from The Birmingham Whisky Club, returns for another year. Featuring major whisky brands, independent bottlers, local experts, creative masterclasses, collaborations with local bars, music and street food. Whether you're a whisky-connoisseur, or a whisky-newcomer, this is an event not to be missed. There are three tickets types available for Whisky Birmingham 2018. 1) General Admission :: includes access to the festival from 12pm, tasting glass, a bottle of water, brochure, a 'dream dram' token and access to all of the whiskies on taste. 2) VIP Early Admission :: includes early admission to the festival (from 11am), tasting glass, a bottle of water, brochure, TWO 'dream dram' tokens, a masterclass of your choice (subject to availability), entry into the VIP and Members lounge and access to all of the whiskies on taste. 3) The Birmingham Whisky Club Members' ticket :: includes early admission to the festival (from 11am), tasting glass, a bottle of water, brochure, TWO 'dream dram' tokens and entry into the VIP and Members lounge and access to all of the whiskies on taste. Membership starts from just £40. All voucher buyers will be emailed to obtain the postal deliver address following their order. Vouchers will be posted early December. Over 18's only. Tickets are non-refundable and non-transferable. Unless you're ordering a voucher, tickets are in e-ticket format. Please bring a print out of these or have them ready on your phone/tablet for scanning on the day. To order your Birmingham Whisky Club member ticket, please enter your code on your membership letter in the 'promotional code' box in Eventbrite. If you need assistance, please email us and we will be happy to drop you a reminder. One discounted ticket available per member. Please note that your membership MUST be valid on the date of the festival and you must bring your card with you to gain entry. If membership has expired by March 4th, your ticket will not be valid on the day.